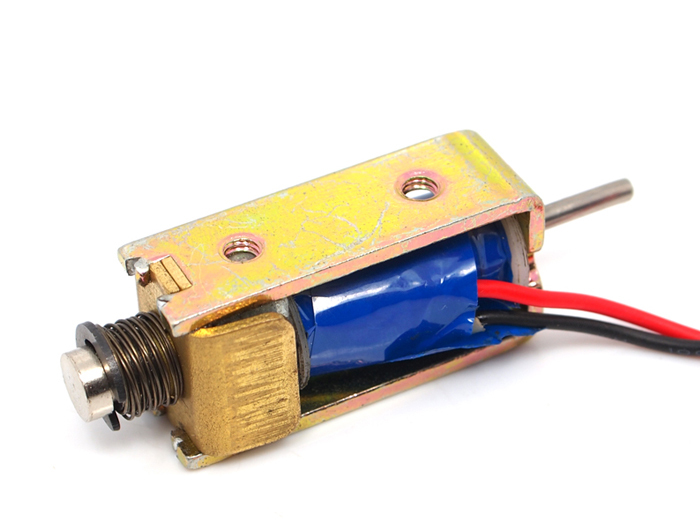 Operation temperature: -5Â°CÂ to 40Â°CÂ , the solenoid valve will not solidification. Storage temperature: -40Â°CÂ to 75Â°CÂ in between, the solenoid valve will not solidification. Please visit our wiki page for more info about this product. It will be appreciated ifÂ you can help us improve the documents, add more demo code or tutorials. For technical support, please post your questions to our forum.